Romantic pastry vector design. 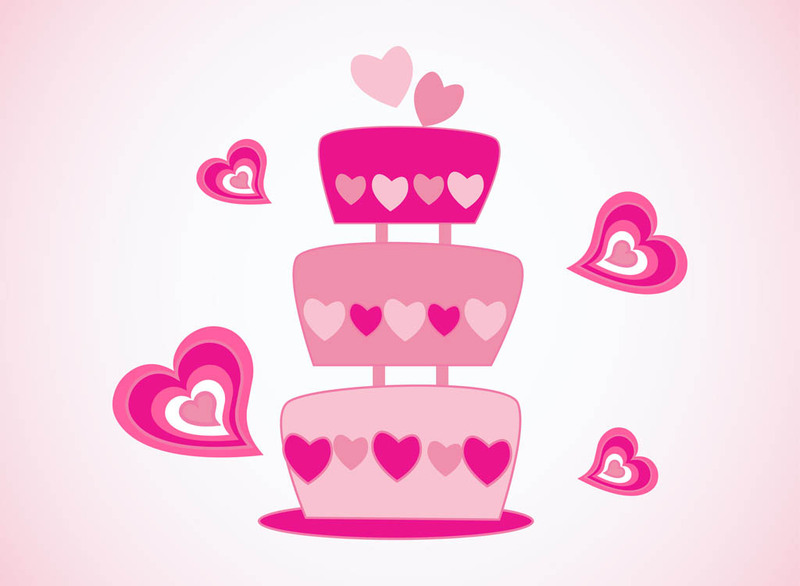 Cartoon graphics of a three story cake with romantic decorations. Bright color dessert with many hearts. Free vector footage to create love, romance, weddings, Valentine’s Day, getting married, relationship, celebration, desserts and sweets designs. Tags: Dessert, Hearts, Love, Romance, Romantic, Sweet, Three Story Cake.